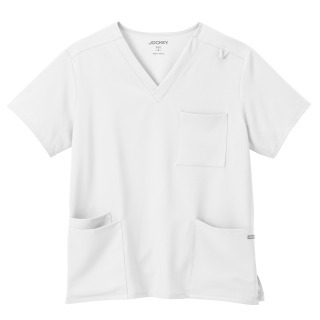 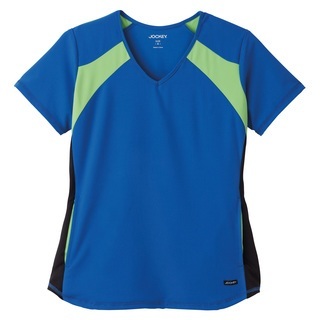 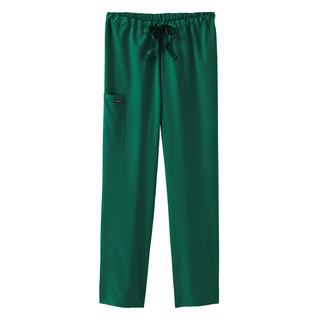 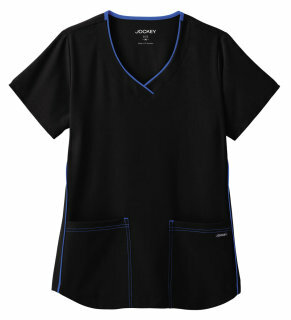 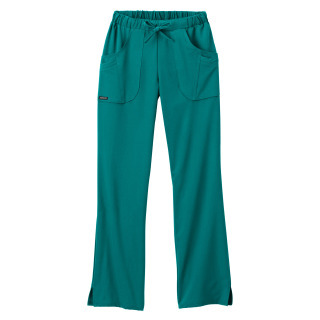 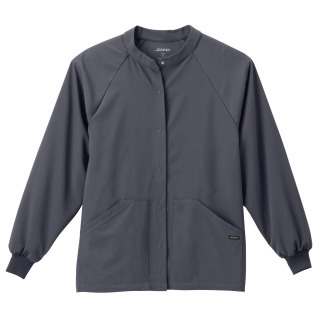 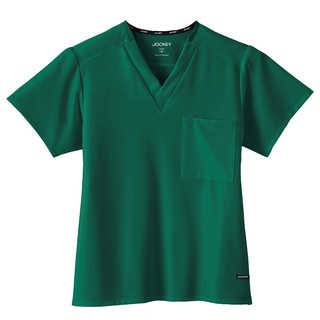 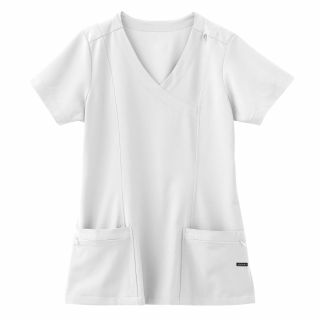 Be comfortable, stylish and professional with a new scrubs collection from Jockey. 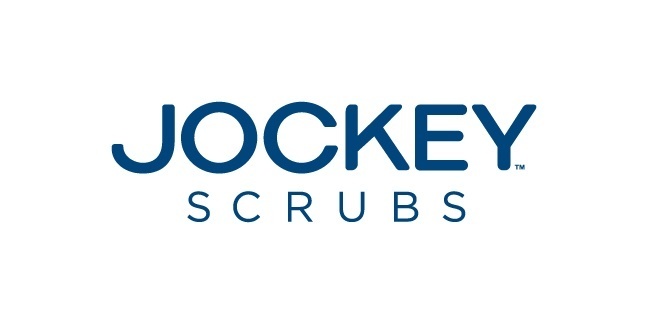 Jockey™ Scrubs includes a variety of tasteful, trendworthy prints in a fabulous tri-blend fabric that breathes and moves with you. 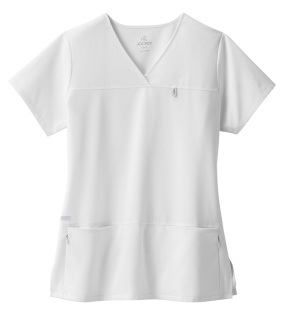 The fresh and fun designs are playful yet always practical – and will compliment your growing Jockey wear-to-work wardrobe in the most versatile way.